You're ready to buy new flooring for your living room, bedroom or perhaps an entire floor of your home. What's the first step? Setting a budget. 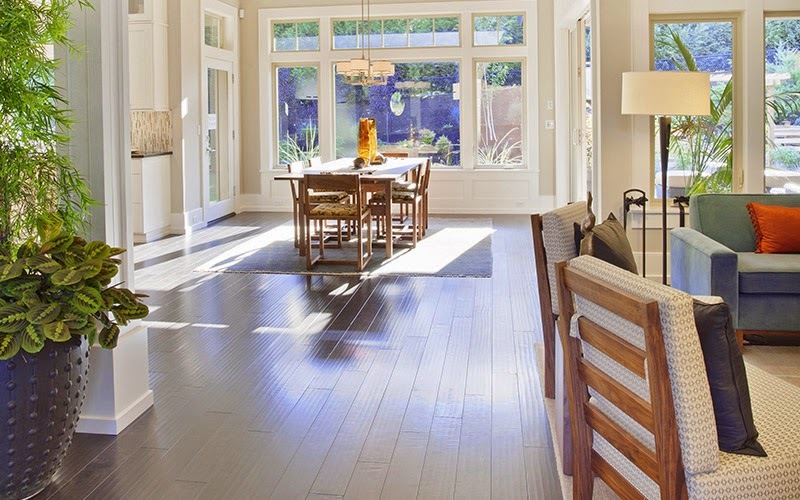 Flooring is a major component of your home and new floors are a significant investment for most people. Certainly the type of flooring will impact your budget - hardwood is always going to be more expensive than carpet - but what other factors should you take into consideration? Where will you find the best value for your budget? Read on for three key things to consider when creating your flooring budget - and sticking to it. While new floors are an investment in your home for years to come, they don't need to break the bank. As you determine your flooring budget, we recommend you consider: the type of flooring, the underlaying foundation of the floor, and where you'll purchase that floor. At first this seems fairly obvious, that luxurious cherry hardwood is going to cost more than the wall-to-wall berber carpet. However, don't immediately discount any type of flooring. 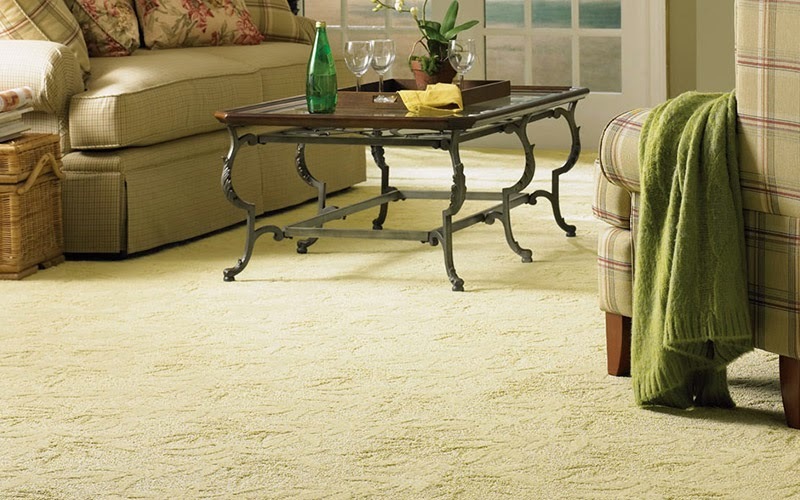 Carpet, tile, and wood flooring all have a wide range of prices. If you have your heart set on a wood floor, consider laminate wood or newer wood options such as bamboo or cork. If you know you want carpet, make sure you consider the traffic in the room to pick the carpet that will last the longest in your home. As with many products for your home, the cheapest option is typically not the best. You want the floor that will give you the most value. The floor that will stand up to your lifestyle and last for years to come. You certainly don't want to select a floor that will need to be replaced often - that's not going to help your long term budget one bit! Take some time to learn about the many options within each type of flooring before you go shopping. That time will be well worth it when it comes time to look at prices. You may never see what goes under your flooring but it has a definite impact on both your budget and the longevity of your flooring. 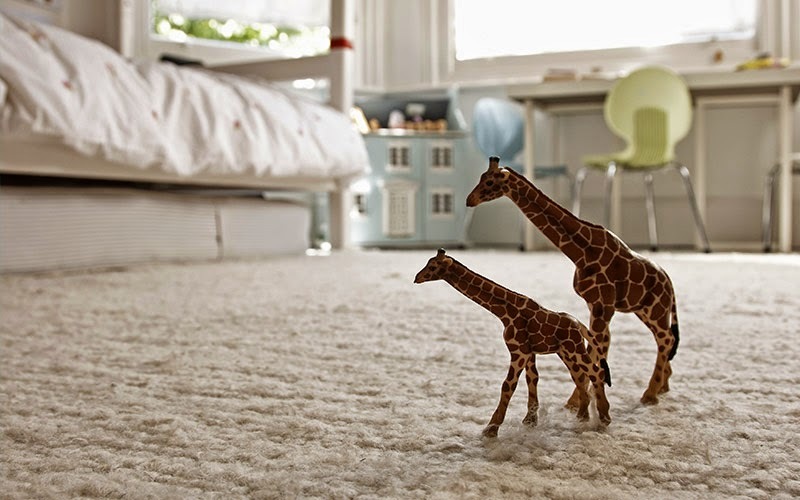 Carpet padding, the layer of material that lies between the carpet and floor, can make the difference between a good feeling carpet and a great one. It’s the carpet padding, not the carpet itself that determines how a carpet feels beneath your feet. Padding can also help with cleaning up spills and preventing odors from spills. Subfloors beneath wood floors and tile help dampen sound, protect your floor from harmful moisture and provide thermal insulation. There are different price ranges for the underlayment to your floor. Ask questions about the pros and cons of each. This isn't something you'll want to overlook and you'll definitely want to plan for it in your flooring budget. Here at Kermans, we encourage you to shop around before visiting our showroom. We think you'll be surprised at the options, experience, advice and prices that you'll find in our store. We've been serving the Indianapolis community for decades and our buying power lets us pass on significant savings. Our employees have been working with us for years and from the free design consultants to the experienced installers - you know you're getting expert guidance for your flooring purchase. We invite you to visit our Indianapolis showroom and experience the impact the Kermans Advantage can have on your flooring budget.